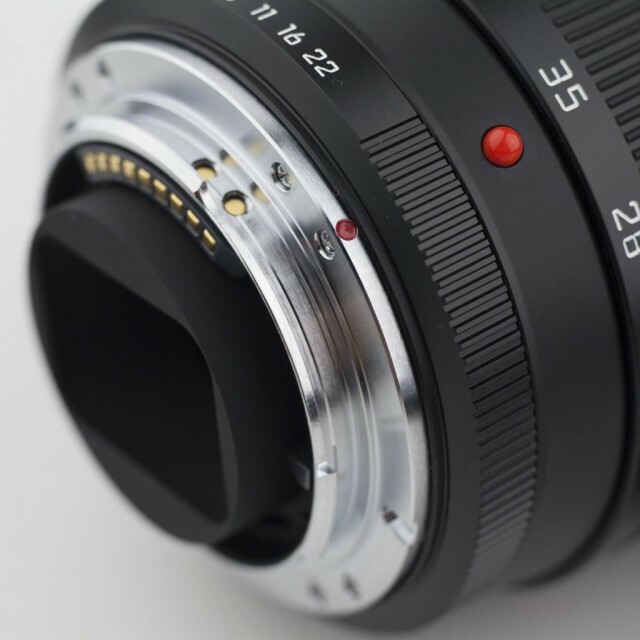 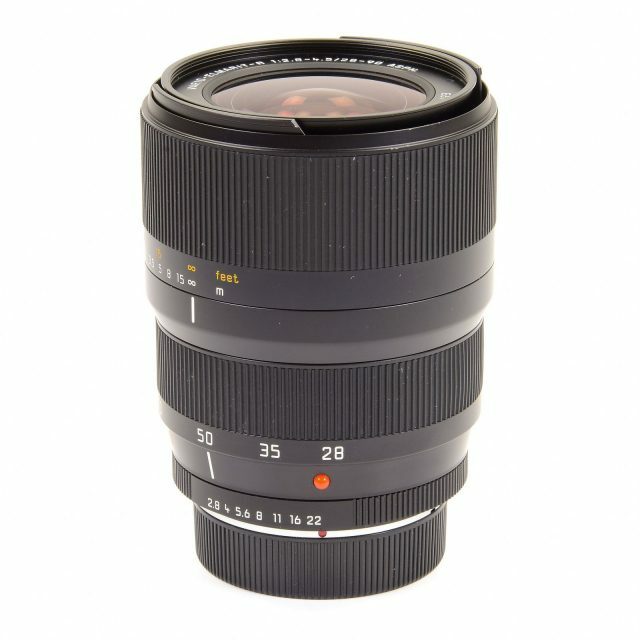 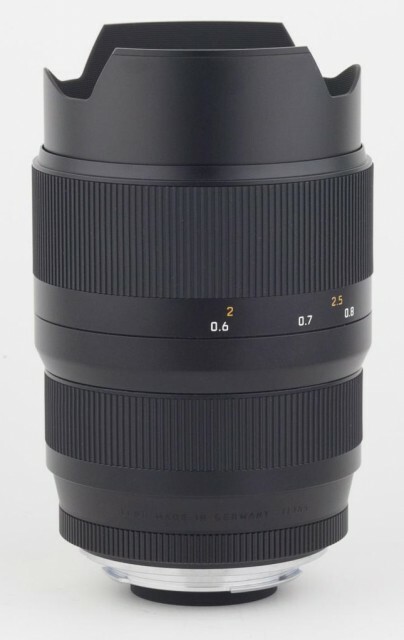 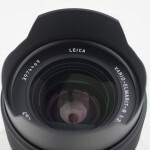 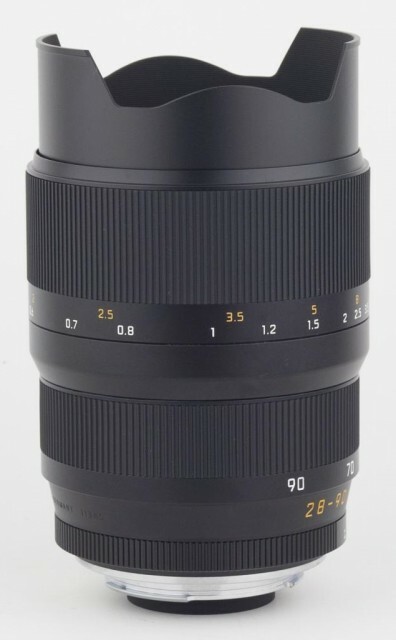 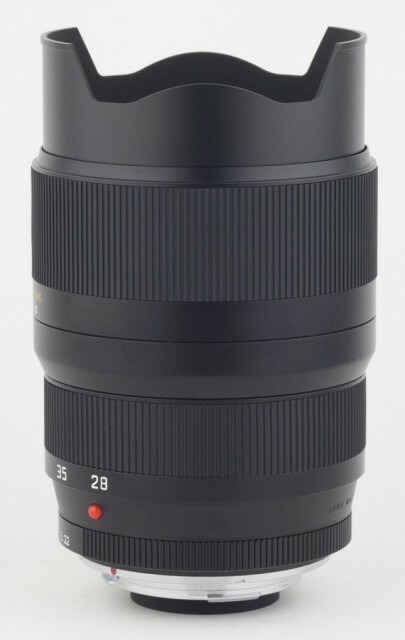 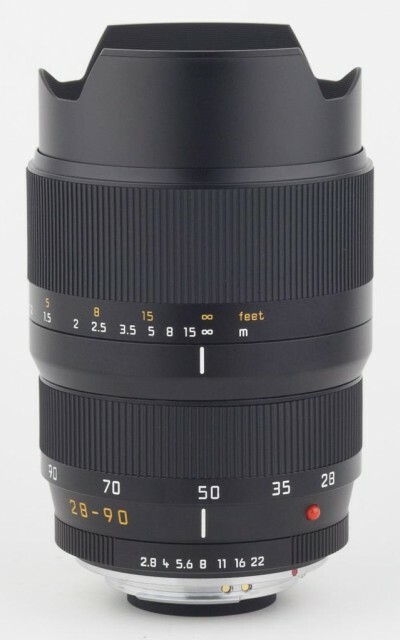 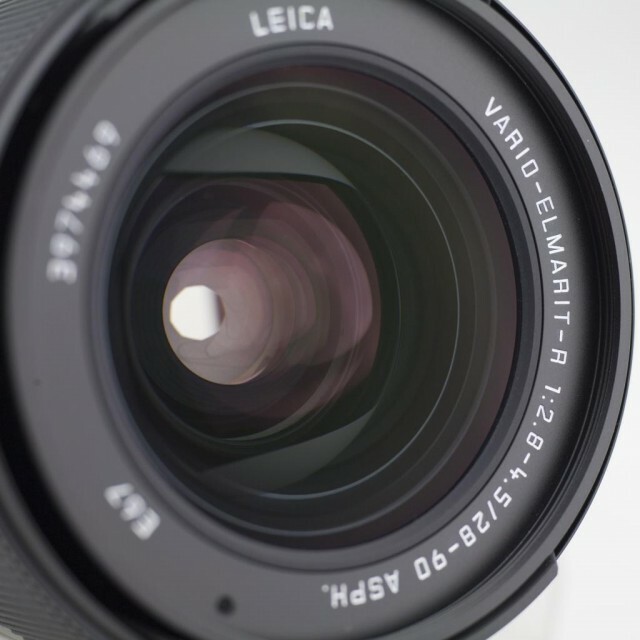 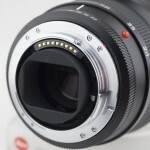 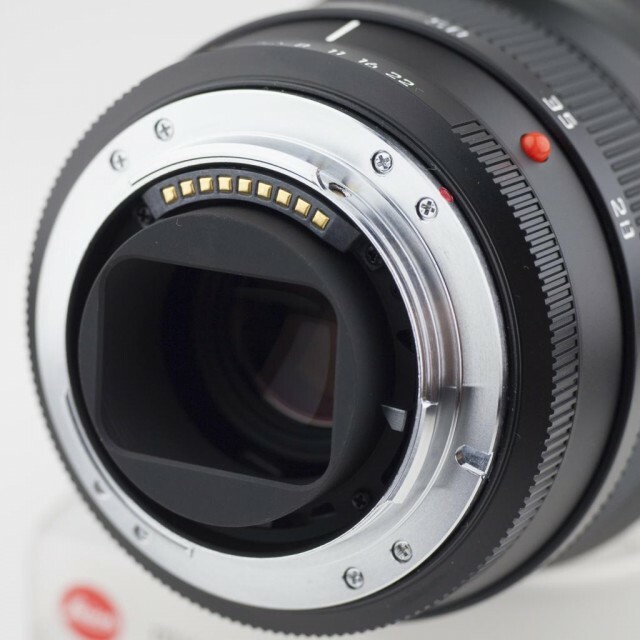 The LEICA VARIO-ELMARIT-R 28-90mm f/2.8-4.5 ASPH. 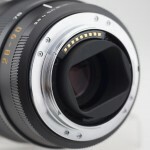 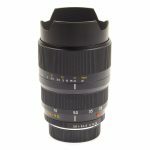 is a truly universal lens, which covers a broad range of focal lengths but still proves very fast. It is a lens which, although very compact, offers considerable versatility for practical photography. It will allow you to handle the vast majority of photographic situations and subjects without having to carry any other lenses with you. 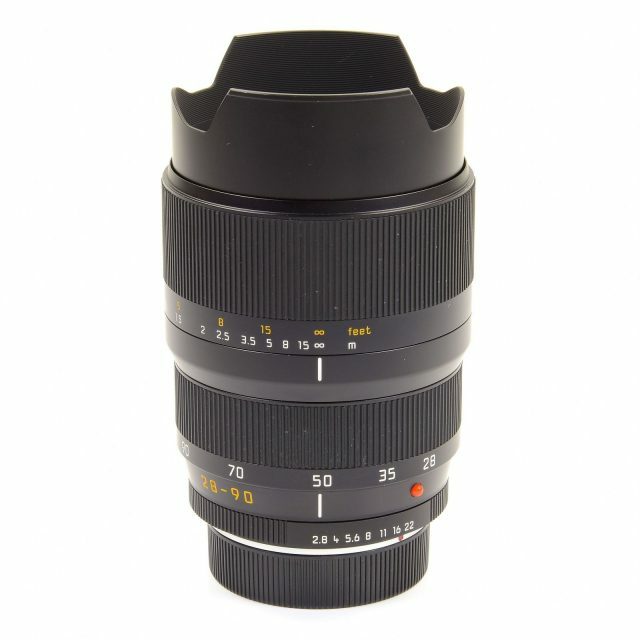 Its performance matches that of fixed focal lengths lenses and its size is also very compact. As a result, the combination of a camera and this lens gives you a compact Leica R system, suitable for most subjects and situations.